To read about Lizzy's final reflections on the Semester in Scotland blog, click here. To read Louisa's final reflections on the Semester in Scotland blog, click here. To read the latest update from North Edinburgh about service times, click here. 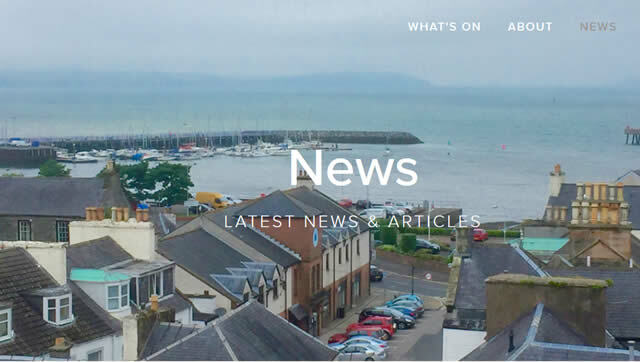 To read the latest newspaper articles from the Stranraer RPC, click here. 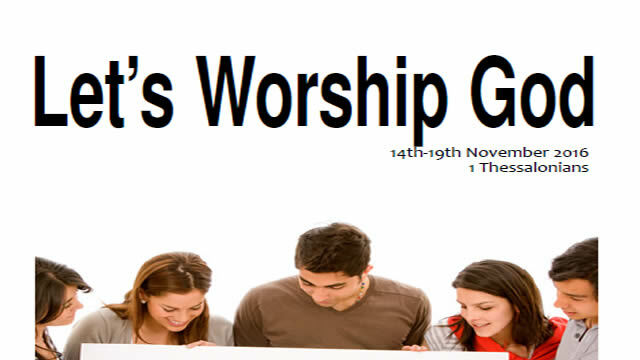 A new Let's Worship God series starts this week on 2 Thessalonians. You can download it by clicking here. 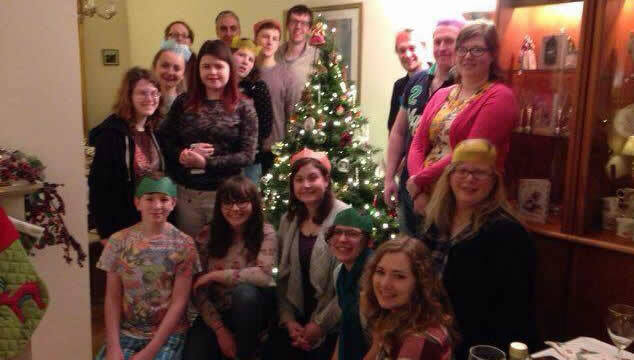 To read Mary's final reflections on the Semester in Scotland blog, click here. Read about the Airdrie CY dinner by clicking here. 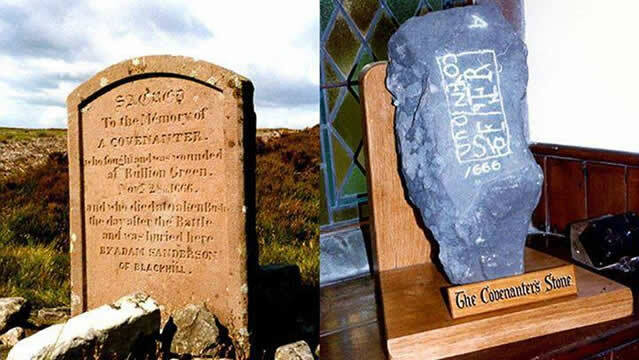 To read the latest news item from Stranraer, click here. 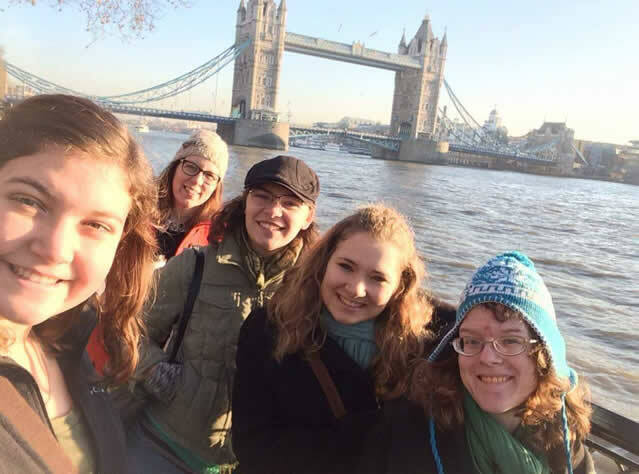 To read the students blog about their trip to London, click here.